This time we are going to draw graph with the data we have seen as text. 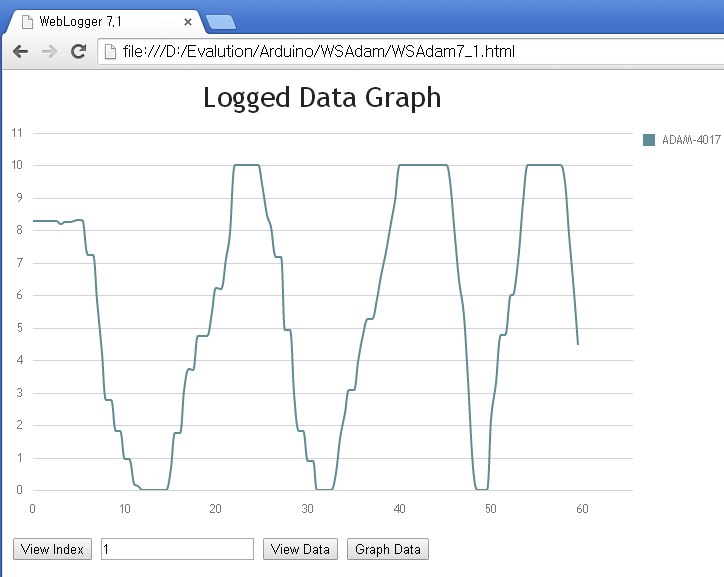 I have used Spline Charts. I chose this graph because it has smooth curve lines. Refer to below site for how to make chart. Use the code in Web SQL Database - Arduino Web Logger posting after deleting upload part and inserting DB part. // converted string to float.